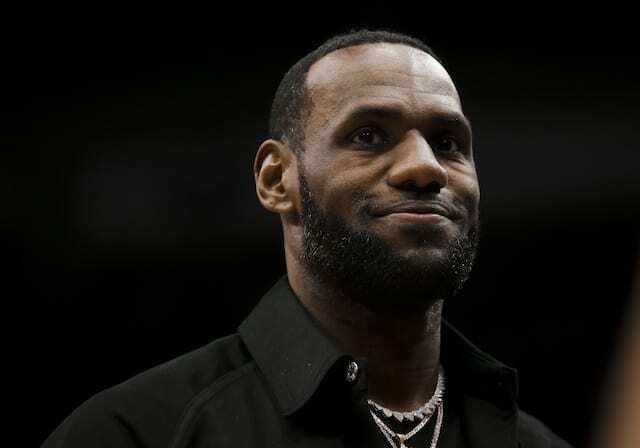 While the Los Angeles Lakers signed LeBron James last summer in what was a significant feat for the franchise, the tenure under president of basketball operations Magic Johnson and general manager Rob Pelinka has also brought about some rocky times. The Lakers were found to have violated the NBA’s tampering rule ahead of Paul George reaching free agency, and then were fined a second time after Johnson praised Giannis Antetokounmpo and predicted he would win a championship with the Milwaukee Bucks. Although Johnson’s comments appeared innocent enough in nature, NBA commissioner Adam Silver explained prior transgressions were a factor in the Lakers being fined again. The Lakers are being investigated again. 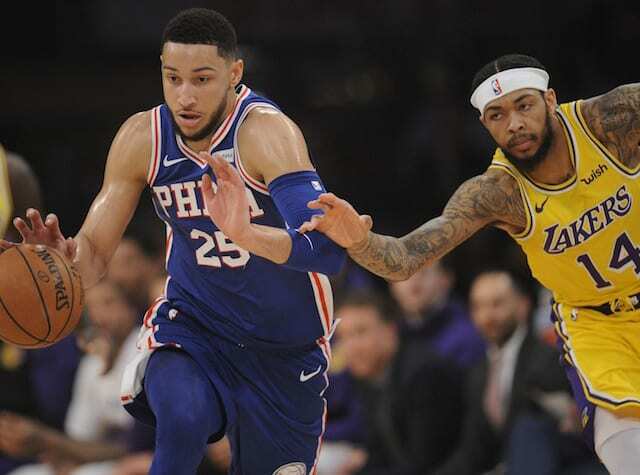 Per NBA spokesman Mike Bass: "The league office is looking into whether any contact took place between Ben Simmons and the Los Angeles Lakers that violated NBA rules." 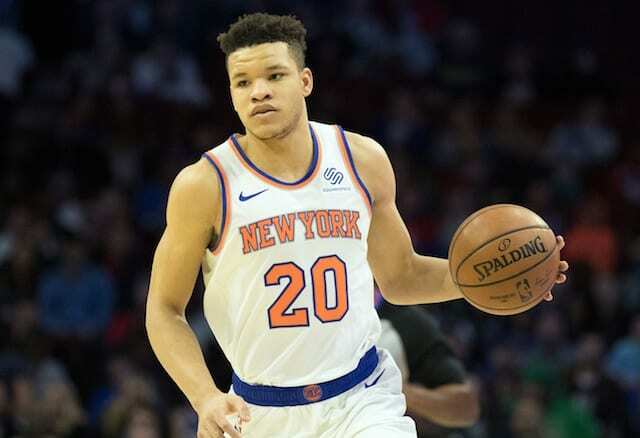 The investigation stems from Johnson revealing that Simmons has a desire to sit with him and discuss matters as one big point guard to another. The Sixers aren’t overly keen to the idea but have also downplayed it amid the regular season still ongoing. 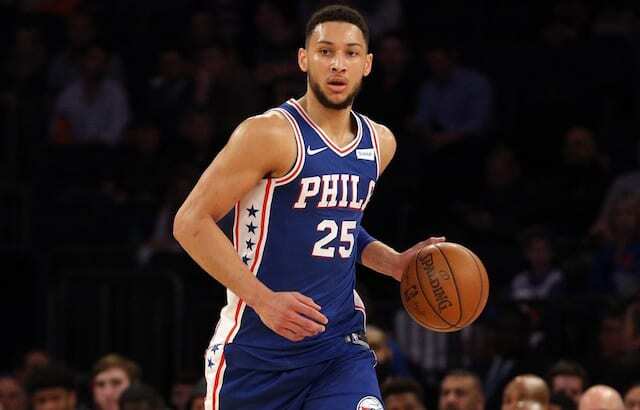 Last season, 76ers head coach Brett Brown detailed how he and Simmons watched film of Johnson as a learning tool because of the similarities between the two players. Although the situation would appear to be much ado about nothing, there presumably is heightened awareness given the Anthony Davis trade saga and that Simmons shares an agent with Davis and LeBron James in Rich Paul of Klutch Sports.